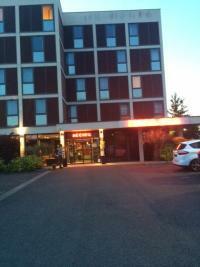 Brit hotel is at the outskirts of Rennes in a very nothing to see area. However it is near motorway and industrial parts of town, so it seams to be more for business people. It has a good standard. 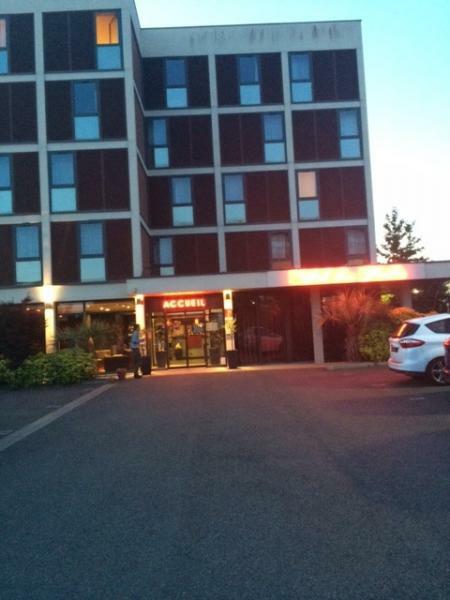 More or less typical hotel for people that need clean hotel, with nice bed and good breakfast. Also the price is good too. I guess it must be with the view at the fuel station..
Must say hotel is next to a very good restaurant. So we really enjoyed our dinner there. And breakfast was quite good too.